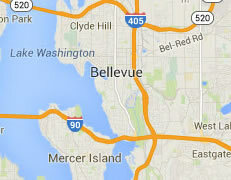 Legal DNA Testing has 4 locations in Bellevue area to service you for your DNA Testing needs. 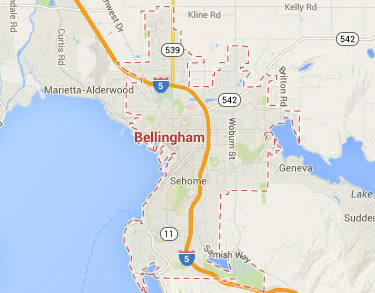 Legal DNA Testing has 1 locations in Bellingham area to service you for your DNA Testing needs. 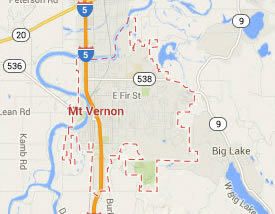 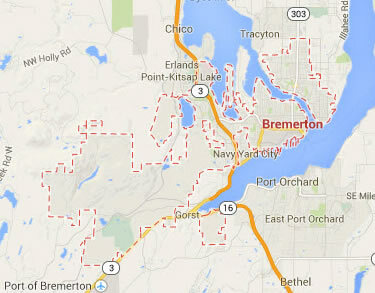 Legal DNA Testing has 2 locations in Bremerton area to service you for your DNA Testing needs. 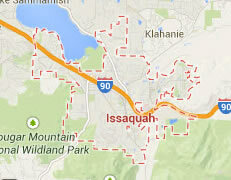 Legal DNA Testing has 2 locations in Issaquah area to service you for your DNA Testing needs. 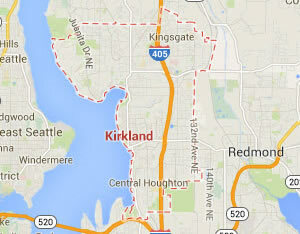 Legal DNA Testing has 4 locations in Kirkland area to service you for your DNA Testing needs. 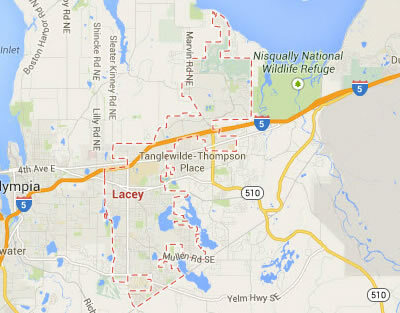 Legal DNA Testing has 1 locations in Lacey area to service you for your DNA Testing needs. 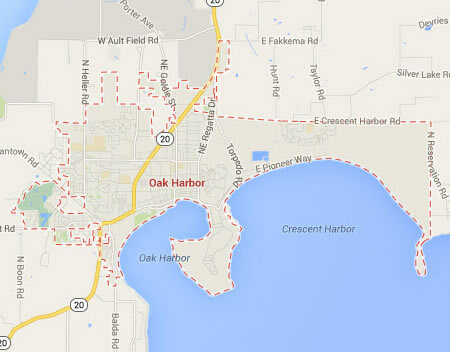 Legal DNA Testing has 1 locations in Oak Harbor area to service you for your DNA Testing needs. 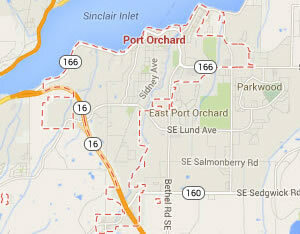 Legal DNA Testing has 2 locations in Port Orchard area to service you for your DNA Testing needs. 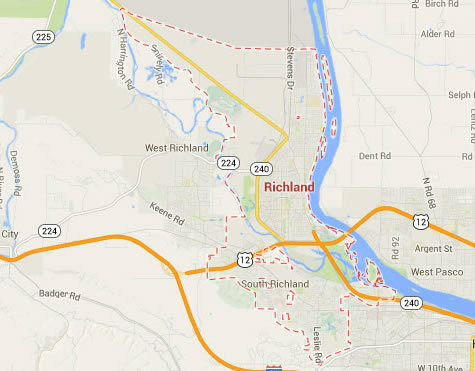 Legal DNA Testing has 2 locations in Richland area to service you for your DNA Testing needs. 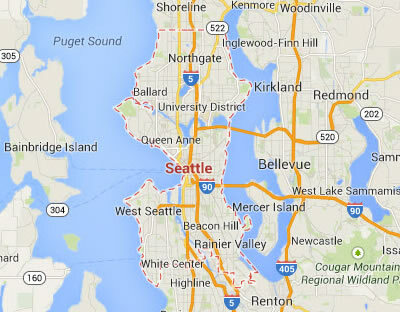 Legal DNA Testing has 4 locations in Seattle area to service you for your DNA Testing needs. 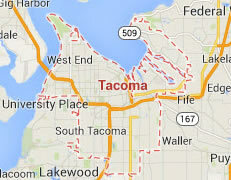 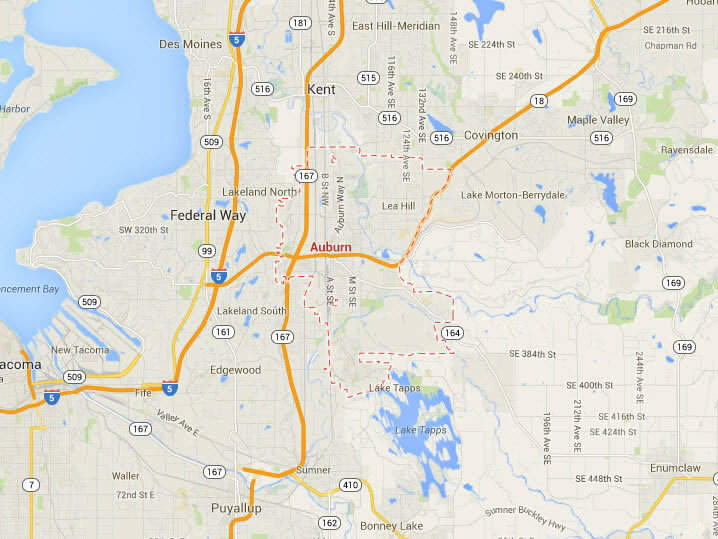 Legal DNA Testing has 1 locations in Tacoma area to service you for your DNA Testing needs.